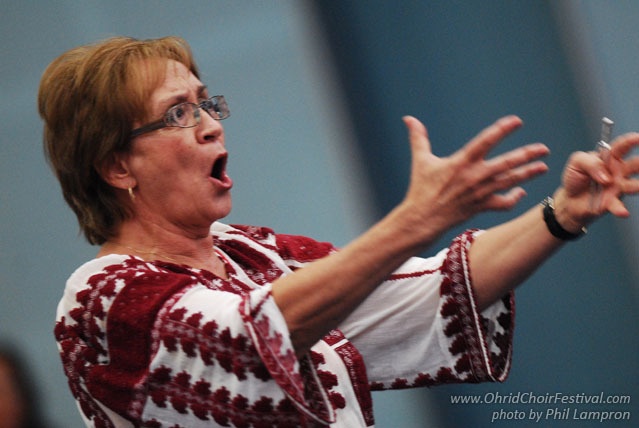 The “Euterpe” Choir was founded in 1990 by teacher Georgeta Aldea. Made up of young girls, students and former students of the Pedagogical High School of Bucharest, the group comprises various professions. 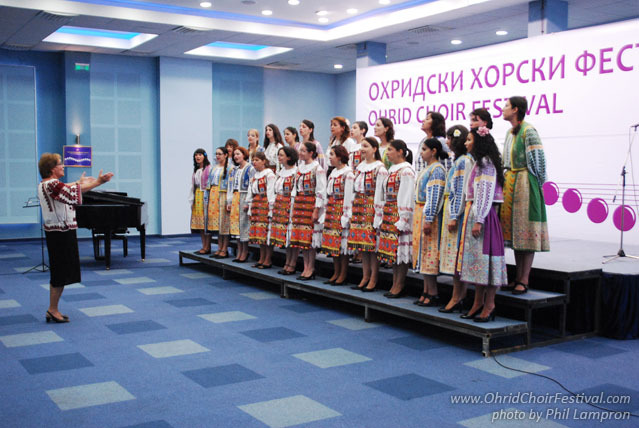 The “Euterpe” Choir’s repertoire is varied, containing a wide range of universal and Romanian music. The choir has a prominent musical history. It has successfully participated in numerous national and international festivals in France (1995), Poland (1996), Austria (2000), Greece (2004 and 2009), Spain (2006) and the Czech Republic (2007). 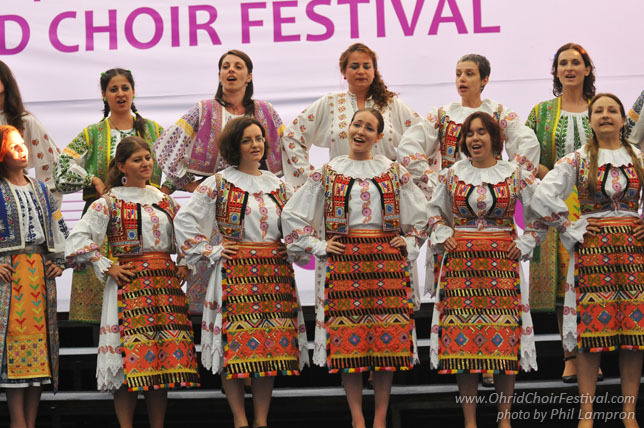 The choir won the Bronze Medal in the International Festival of Religious Music (Preveza, Greece, 2004) and the Silver Medal in the International Festival of Advent and Christmas Music (Prague, Czech Republic, 2007). 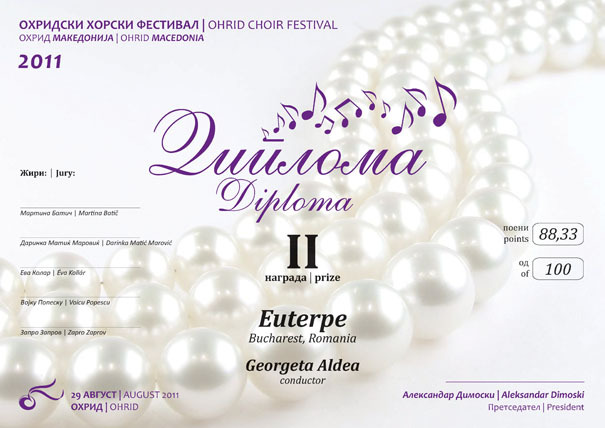 In addition, with the occasion of 20th anniversary, the National Choral Association of Romania awarded the Diploma of Excellence for ”the exemplar way of representing the Romanian choral art in national and international competitions” to the ”Euterpe” Choir. 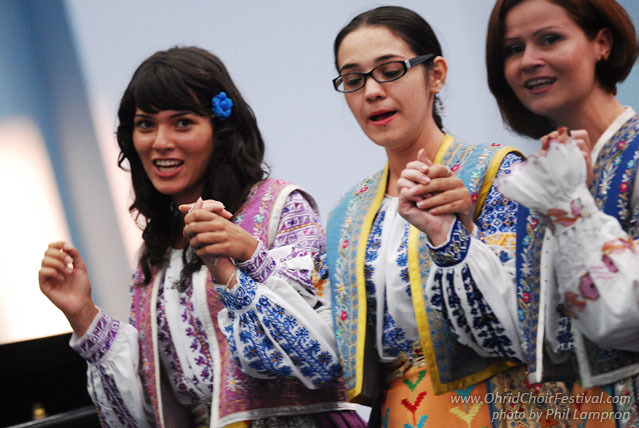 Georgeta Aldea graduated from the National University of Music of Bucharest with a bachelor ‘s degree in musical pedagogy and choral conducting.